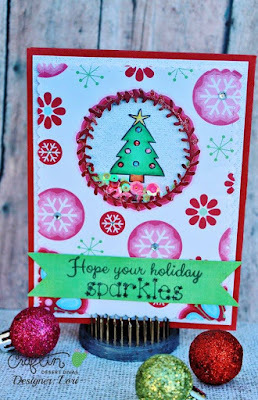 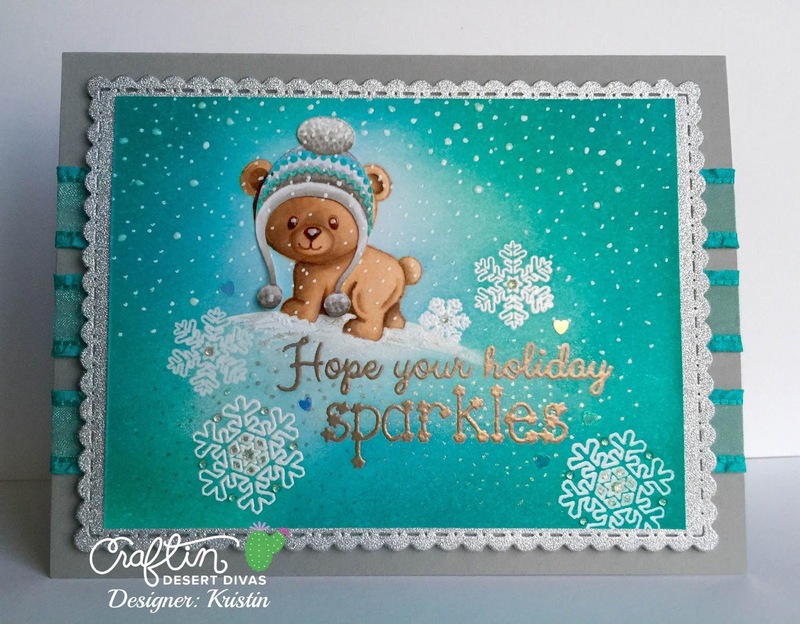 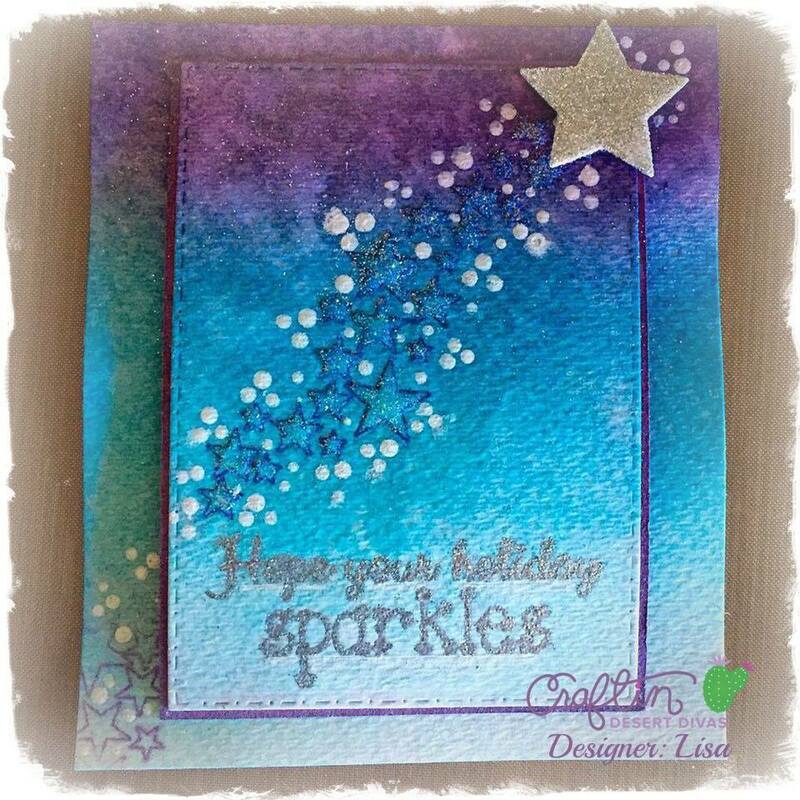 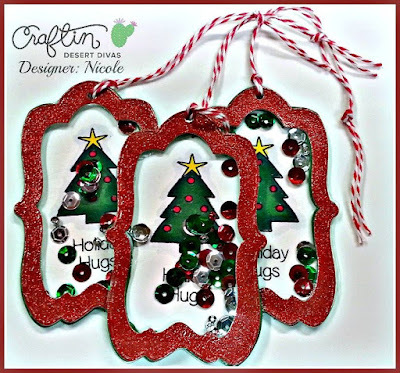 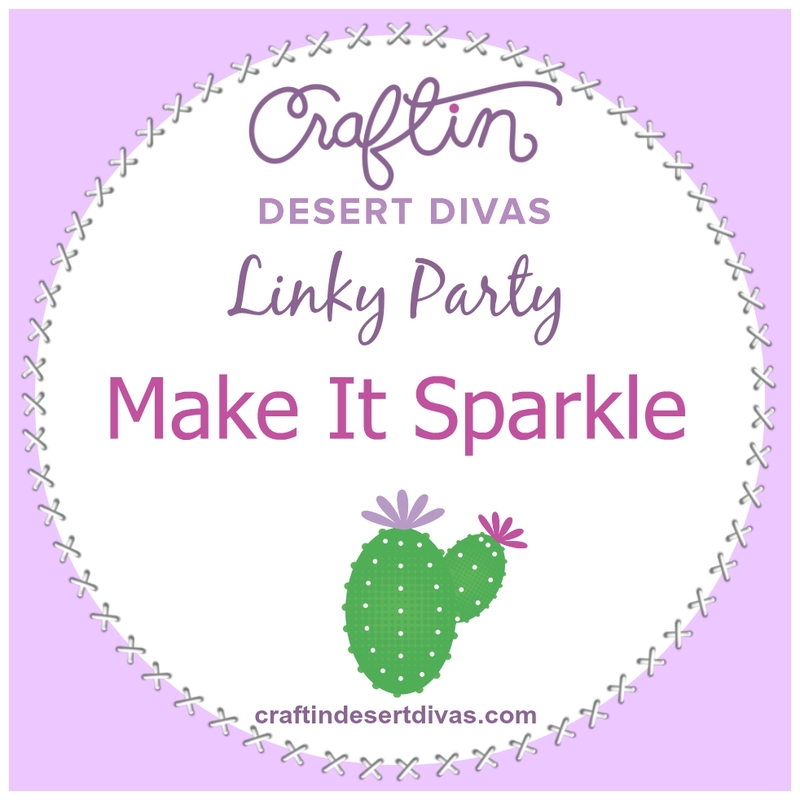 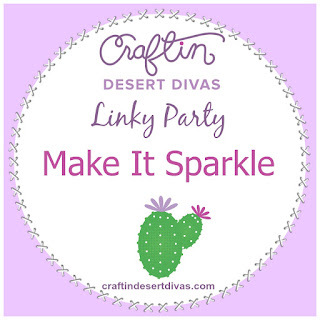 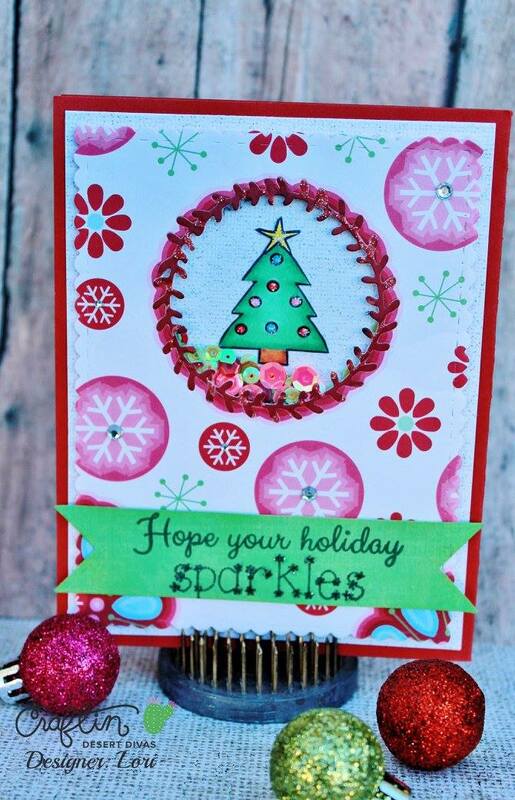 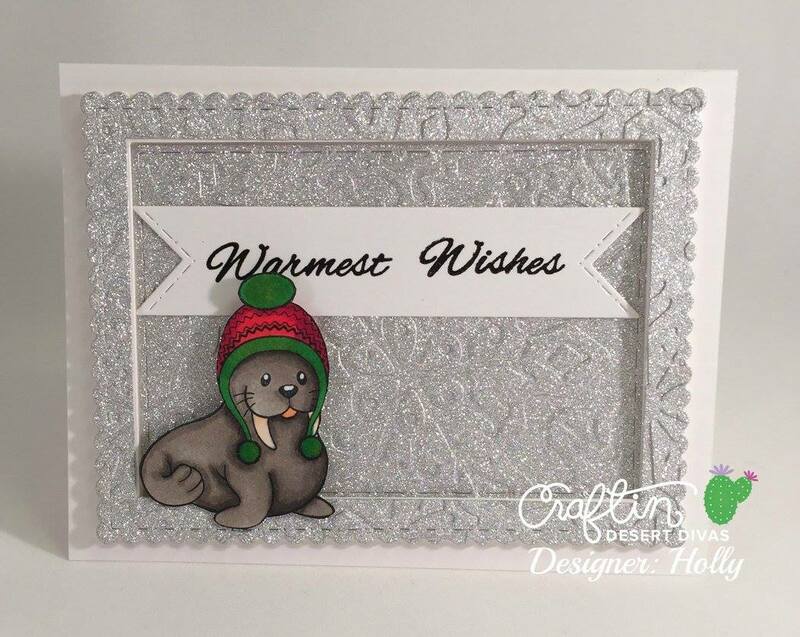 Welcome to week 1 of the Make It Sparkle Craftin Desert Divas linky party!!! Lovely DT creations -thank you for this challenge - have a blessed day! 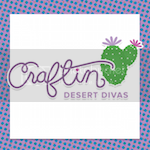 Thank you for the inspiration design team...hum...what should I make? 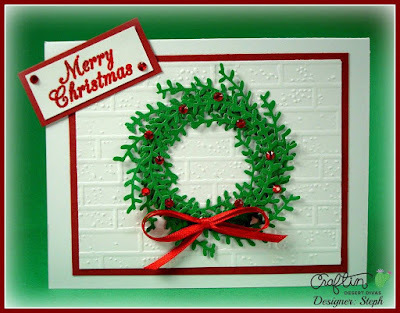 Awesome inspiration! 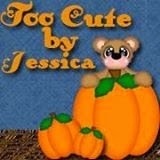 Hope to be back to play!